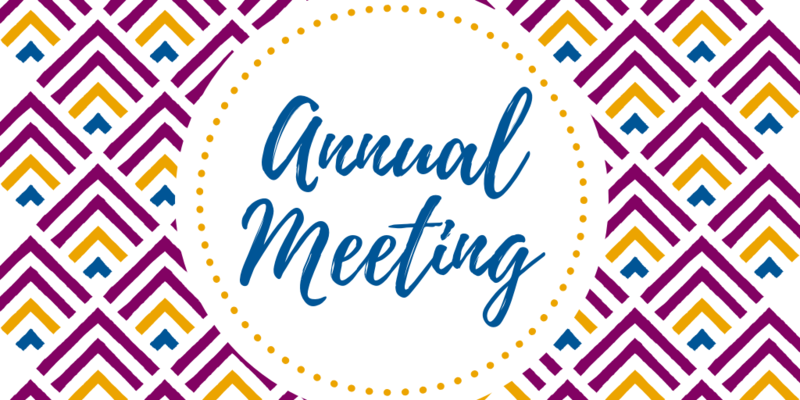 Join us for our Annual meeting! Our special guest speaker, Anisa Tootla from League of Women Voters of the United States, will inspire you to continue to 'Make Democracy Work' and share what the national organization is doing to strengthen the League's work across the state, especially on the issues critical to elections and voting rights. We'll also vote on the nominating committee's officer slate and we'll aprove the annual budget. Join us for conversation, celebration, and inspiration! Price to attend the Annual meeting is $15. ***Will be taking nominations from the floor for members who want to serve as a Board Director which will include serving as one of the following: Membership Committee Chair or Program Committee Chair. © Copyright League of Women Voters of Falls Church. All rights reserved.